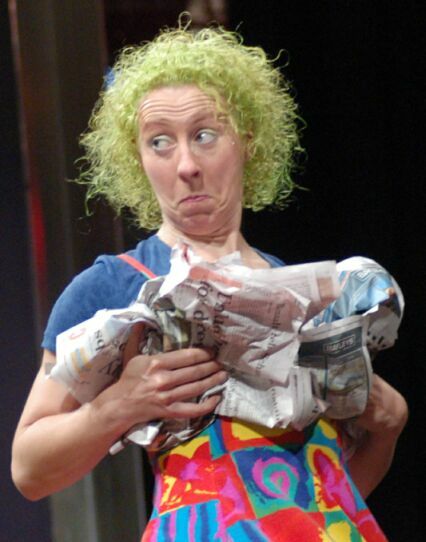 Moontan was first launched at the Wellington Fringe Festival in New Zealand in 1994, and subsequently in Australia at the Warana Writer's Festival in Brisbane. Now this book has become a motion picture staring Annette Devick from Canada and Mark Hudson from Australia (pictured). 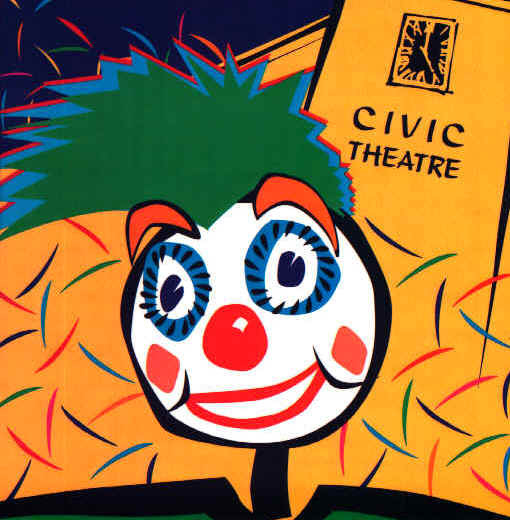 Alan Clay's first novel, tells the story of the relationship between two clowns, Moontan and Crystal, as they become involved in an occupation of an old theatre which is threatened with demolition in Auckland, New Zealand. "This novel, which describes the occupation of the Civic Theatre by a collective of artists is simple but well-told. This book is enjoyable, the characters are few but convincingly portrayed, and the city of Auckland and the Civic Theatre itself are sketched in with a deft touch." You can check out the first chapter on line, or read reviews of the book. Why not also check out Dance Sisters, Alan's second novel, which is available as an e-book in MS Reader format.